This is a peek at what my painting process looks like. Disclaimer: I’m not a professional, there’s probably better ways to do it, and I make lots of mistakes. Read on, if you dare, and imitate at your own risk! 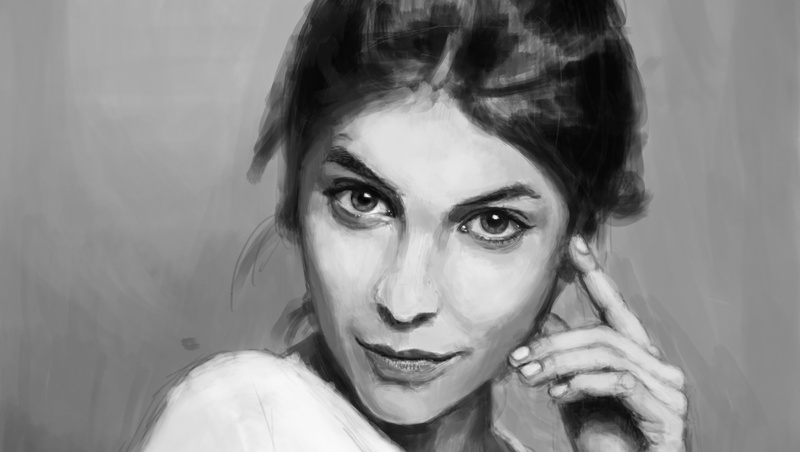 I started Jason Seiler’s portrait painting course last month. It consists of six lessons, so I thought a reasonable target would be to complete four of them by the end of February. It’s now February 9th and I just finished the first lesson. I guess I’m not very good with estimates! I’m a big believer in goal-setting. Last year I set some very ambitious goals in different areas of my life, like fitness, personal finance and self-development, with measureable and clear goals for each category. Unfortunately this didn’t accomplish much other than generating an impressive list of things I didn’t do! People often admit to being prolific, if perhaps not proficient, artists in high school. I was no different. Class was my most productive time—I placed myself strategically at the back, hoping my teacher would think I was frantically taking notes on 19th century French literature instead of doing crude drawings of video game characters. Have you ever felt stuck in your career? Ever thought about quitting your 9-5 job to follow your passion instead? At some point I think most of us have, but few do more than think about it. 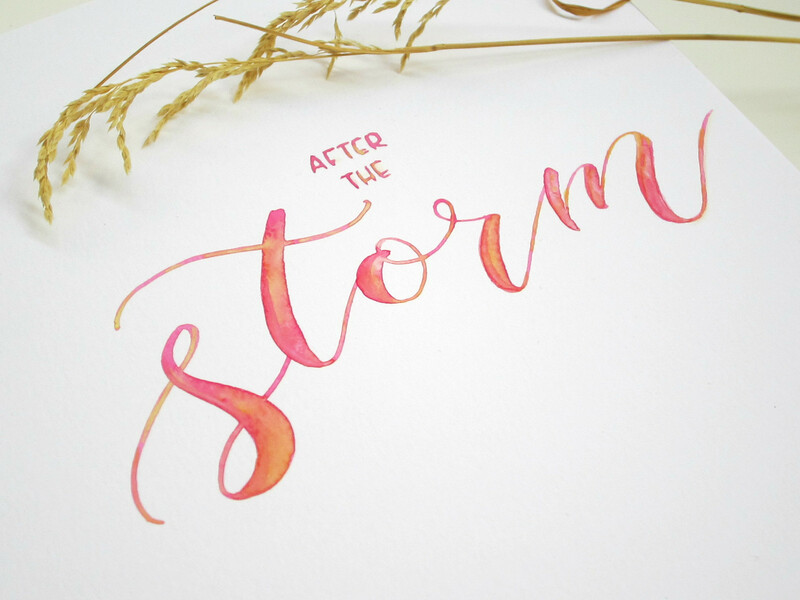 That’s why I was so excited to hear Bella Lo’s story — stuck in a job she disliked, Bella decided to take the leap from art hobbyist to professional. Ink is a very versatile and expressive medium, but it’s also one of the most difficult to master. 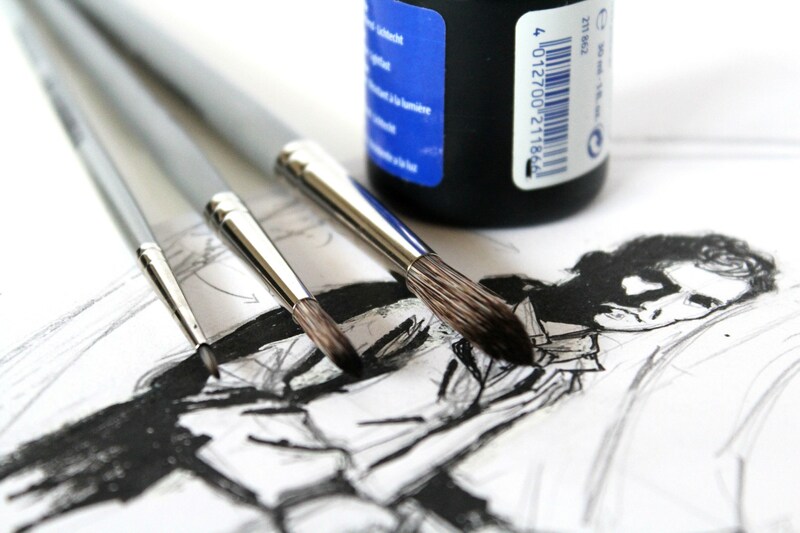 Working with ink can be incredibly frustrating; all it takes is one small mistake to ruin a perfectly good drawing, and when you do make a mistake it’s usually hard to correct. Pleased to meet you! My name is Christoffer and I'm trying to get better at drawing. I'm posting my experiences on this blog - what worked well, what didn't and what I've learned along the way.